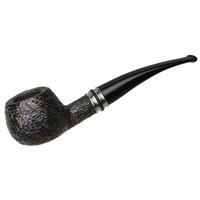 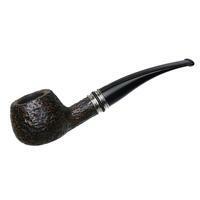 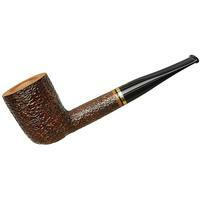 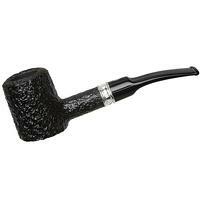 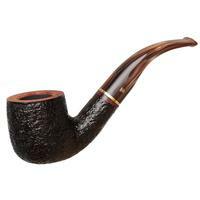 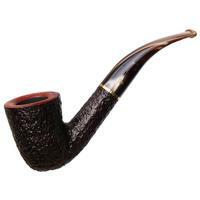 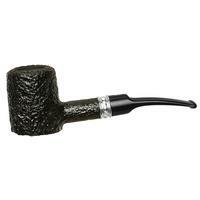 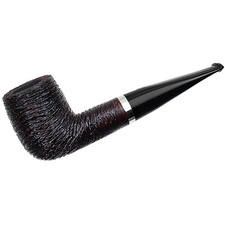 Desigual among quite a few other things means varied, and that's the idea behind this Savinelli series. 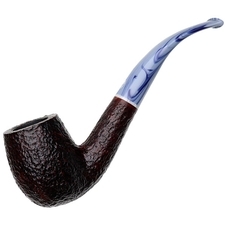 More to the point, it's a series that allows you to vary the colors of the accent. 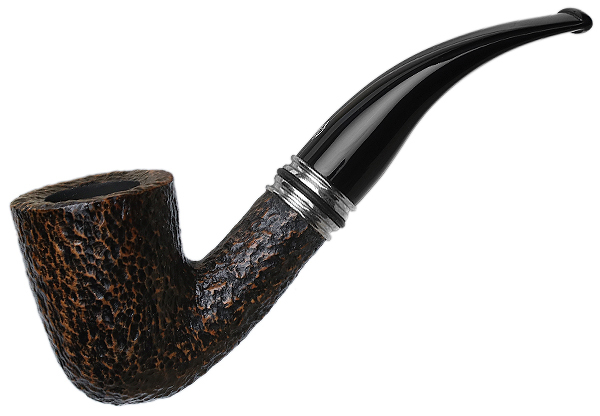 The method is simple: each of the two bright nickel bands at the end of the shank feature a central grove, into which you can fit your preferred picks from among the selection of colored o-rings that come with these pipes.